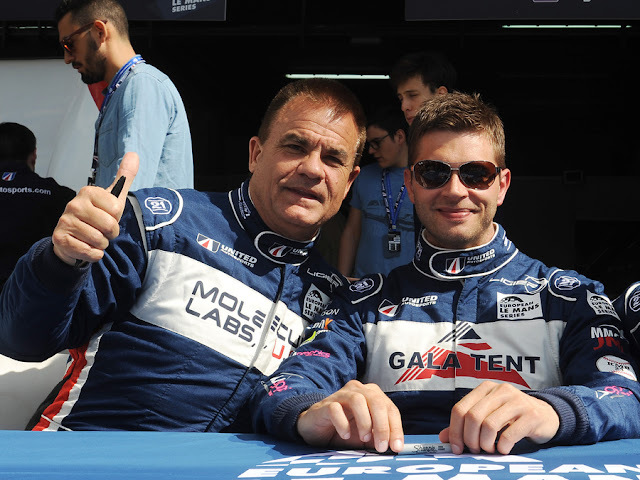 United Autosports announced that Mike Guasch and Christian England will return to the team for the 2019 European Le Mans Series. The 2016 ELMS LMP3 Champions will be back at the team for their second shot at the LMP3 title. Mike and Christian were partnered with Alex Brundle when United Autosports made their ELMS debut in 2016, winning the first three races of the season and scoring a podium at five of the six rounds giving them the championship win with one round remaining.